All rights reserved. Any text, images, graphics, sound files, animation files, video files, and their arrangement on this site are subject to copyright and other intellectual property protection. These objects may not be copied for commercial use or distribution, nor may these objects be modified or reposted to other sites. 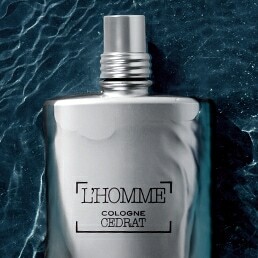 This site may also contain images that are allowed for use by L’OCCITANE but are subject to third party copyrights. 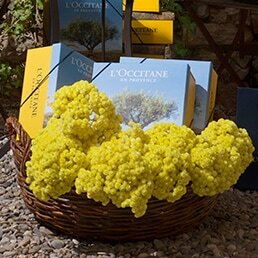 L’OCCITANE is in no way responsible for any off-website pages or any other websites linked to or from the site. 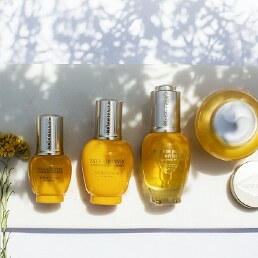 L’OCCITANE disclaims all responsibility for the accuracy of any of the information provided on such linked sites and any goods or services provided or purchased from such sites.